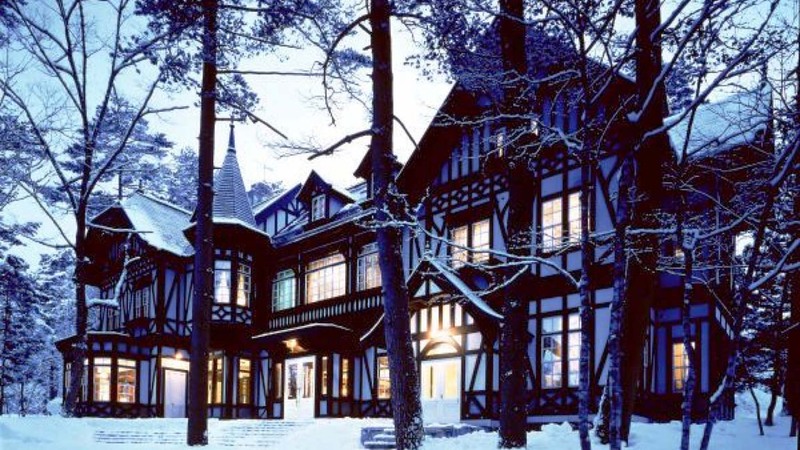 A beautifully appointed European style Hotel. 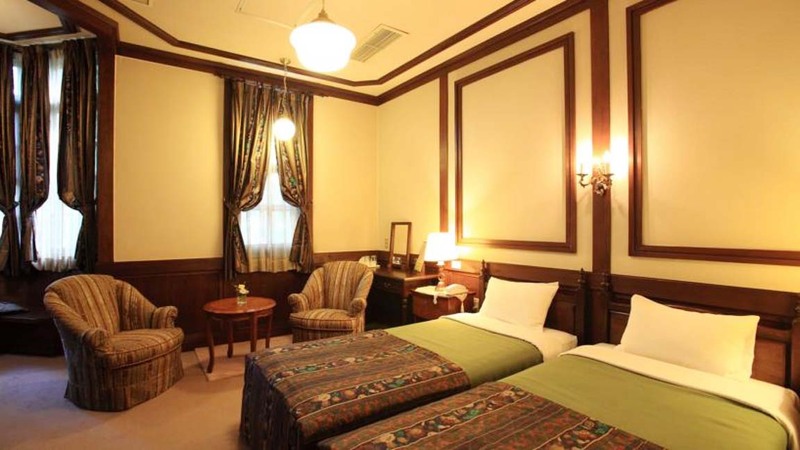 The same architect designed this hotel as the La Neige Higashikan, this beautiful hotel also boasts individually designed Western rooms many with Jacuzzis. 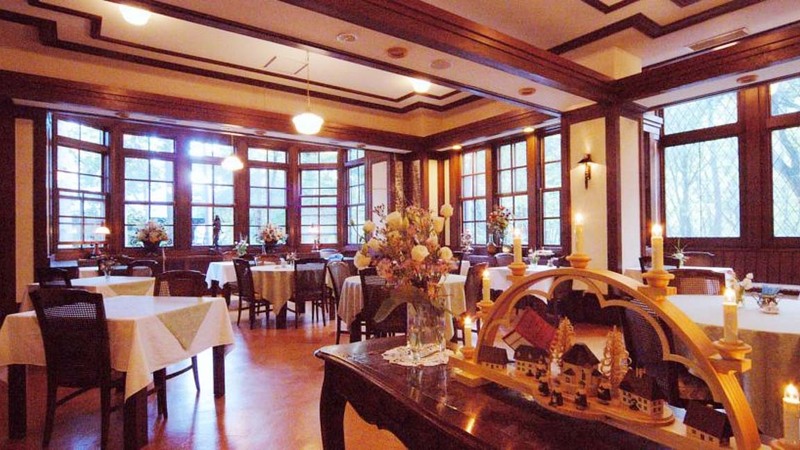 The dining area and lobby are decorated with ornate stained glass windows. 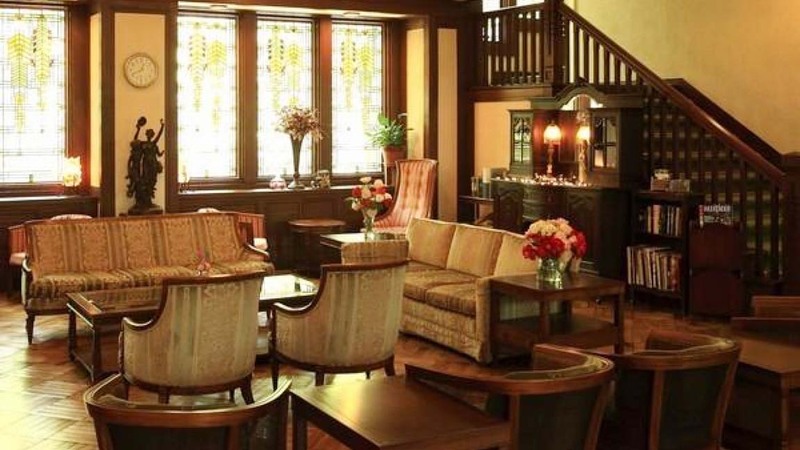 Located in Wadano, a 10 minutes’ walk to the Happo One Sakka lift. 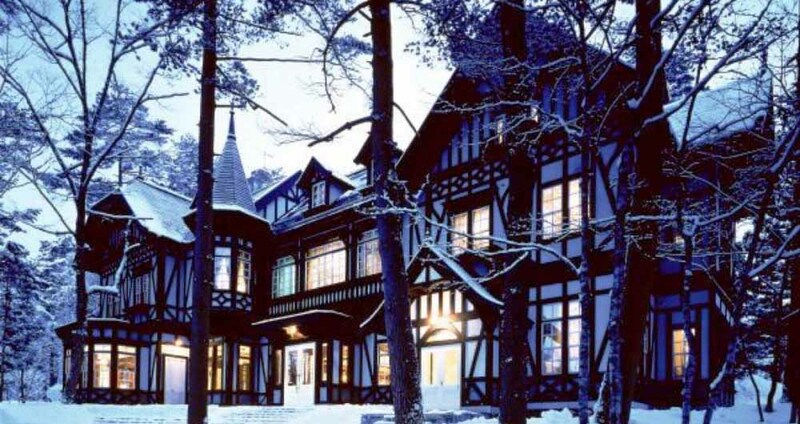 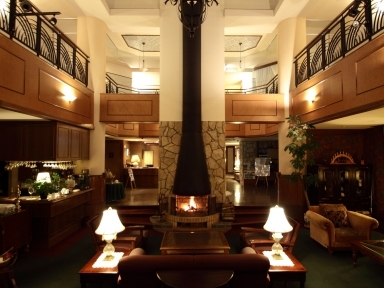 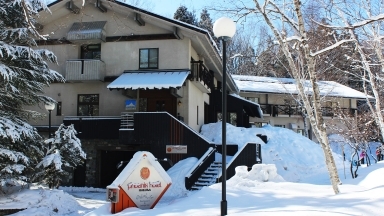 Guests who stayed at Hotel La Neige Honkan also stayed at these other Hakuba accommodations.